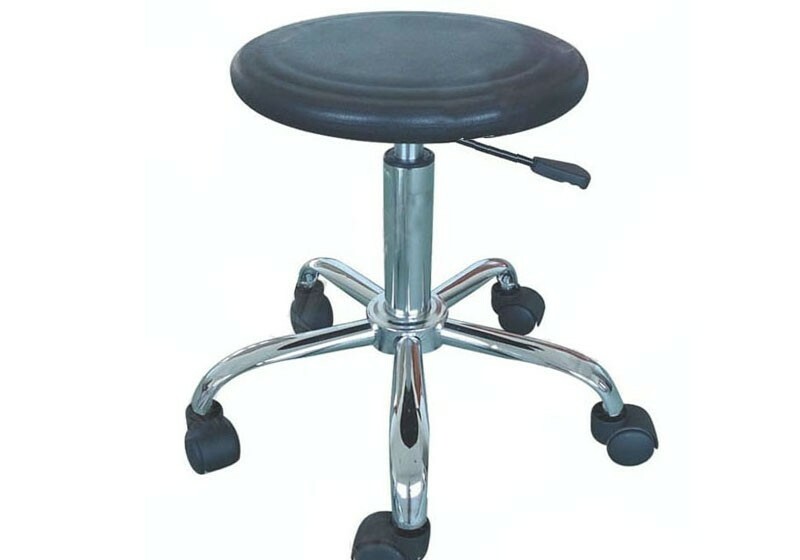 Anti Static ESD PU one time forming Chair . 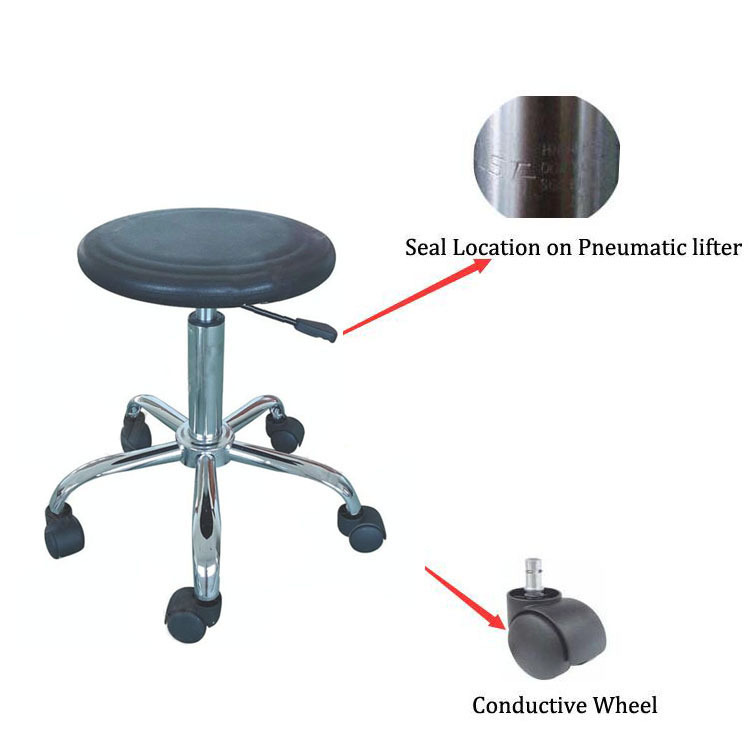 Seat: ESD PU One time Forming Back, with Anti-skid ring, can prevent the clothes from moving. Chassis: Carbon Steel Paint or spray-paint. Castor/Glider: High strength wear PA Seamless caster, Metal conducting chain .